Angus Australia and the Certified Angus Group have transferred ownership of the Angus Pure grassfed beef brand program to processor partner, Thomas Foods International. 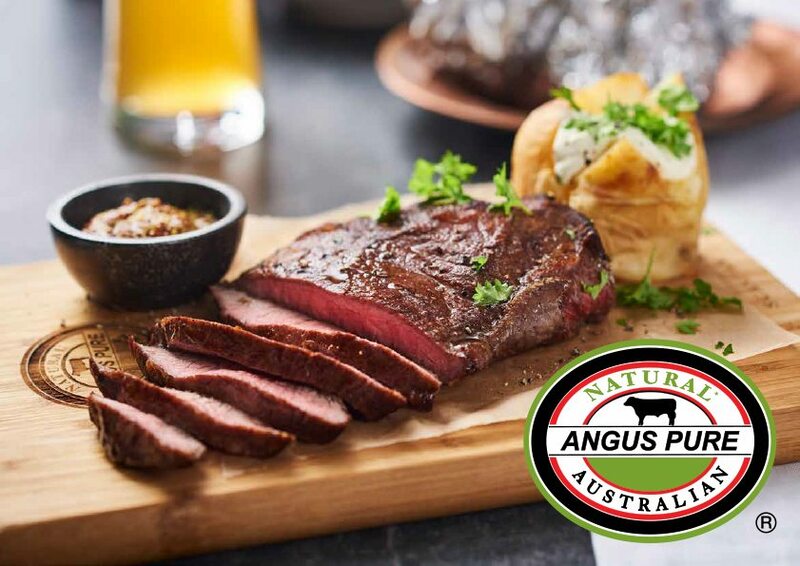 Jointly developed by CAG and TFI over the past decade, the Angus Pure brand was a pioneer in the certified grassfed branded beef segment in Australia, developed as an important ‘offshoot’ of the grainfed Certified Australian Angus Beef program. It has since become one of the better known and successful premium grassfed beef brands in the industry, being one of the first grassfed/natural brands to underpin its product with third-party verification and auditing. Angus Pure has done particularly well for TFI in penetrating the North American export market, where grassfed/natural programs backed by verifiable raising claims have become strongly established. Angus Australia and the Certified Angus Group chief executive Dr Peter Parnell said the decision by the CAG board to transfer ownership to TFI was to ensure the future of the brand with a processor that was committed to its long-term success. 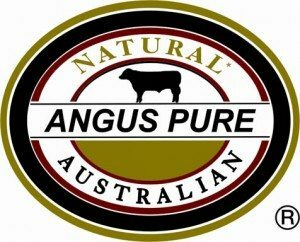 He said a key reason for the success of Angus Pure in both domestic and export markets was its reputation in consistently delivering high eating quality, while preserving the valued characteristics of being a 100pc pasture fed, HGP-free, antibiotic-free product. “Angus Australia will maintain strong links with Angus Pure and will continue to conduct independent Angus breed verification of the brand,” he said. Some of the larger programs where this third-part verification was being provided included Rangers Valley, NH Foods, Manildra, and the very large AgriFoods program supplying certified Angus beef into the McDonald’s food service market. Last year, the Certified Angus Group, controlling the CAAB and Angus Pure brand programs, was integrated into the Angus Australia breed operations, having previously operated as an independent entity. “Under that process, we’ve reviewed our positioning in regard to brand ownership and other activity, and we believe that the Angus Pure brand has a better future if it’s under the full management and equity of a commercial operator,” Dr Parnell said. He said there was no suggestion a similar move would happen with the CAAB (grainfed) brand, which was tightly aligned with Angus Australia. 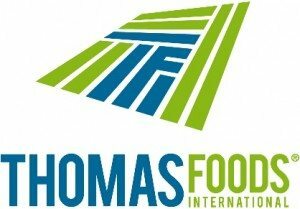 Thomas Foods International will continue as the licensee for CAAB, as it has been for some years. Another important consideration in transferring the ownership to TFI was that the move enabled Angus Australia to focus on providing truly independent third-party verification of the brand’s credentials, without the ‘encumbrance’ of also being an owner of the brand. Click here to view an earlier story on the Angus Pure brand’s progress.